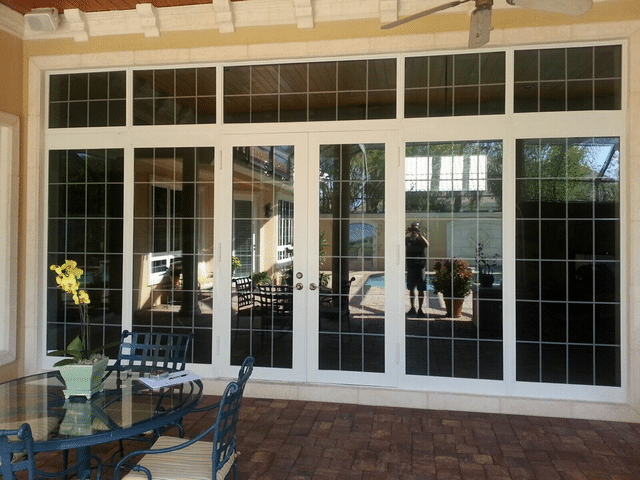 Why Choose French Door to be Installed in Your Home? A door serves as the main entrance and exit passages of homes or buildings. It is a moving mechanism and design includes swing, slide, fold or spin. Today, there are wide selections of contemporary doors perfect for your home or establishment. Choose the right exterior and interior door for your home! A French door or also called French window comprises of one pair of frames with glass or translucent panels which covers the whole door length. The glass panels are usually installed individually, in pairs, series or even. A weather strip is placed at the door frame head jamb, side jamb and door sweeps to seal any opening and prevent water from entering or rerouting as well as it keeps the interior air ventilation quality. Usually the materials being used are aluminium, steel, wood and fiberglass. A French door provides a wider opening of your doorway to your patio, balcony, porch or terrace as well as an entrance to a garden. Ideal for the warm summer days. It is energy efficient and can bring in natural light into your room. A French door has a noise reduction attribute. 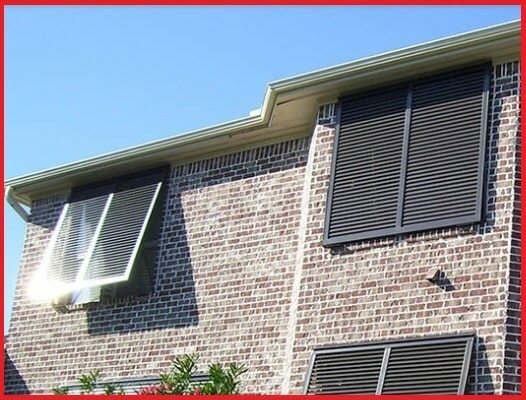 It improves the door aesthetics, features and interconnects the indoor and outdoor spaces. French doors are the perfect addition into your home and will greatly increase your property value. 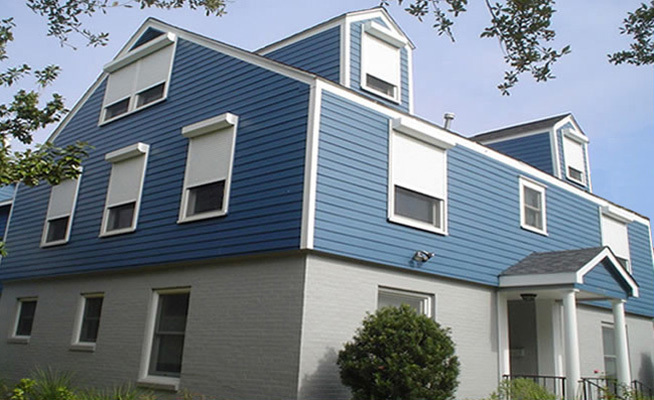 You will greatly appreciate the outdoor ambiance while staying inside your home. Looking for a trusted contractor and supplier of French doors? 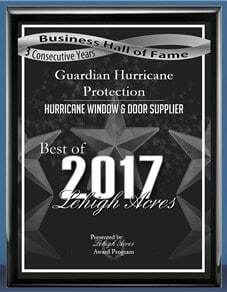 Guardian Hurricane Protection offers reliable and affordable products and installation services. French doors are available in many sizes and designs. Whether you are replacing, remodeling or new construction, we can custom fit virtually any opening with the addition of side lights. 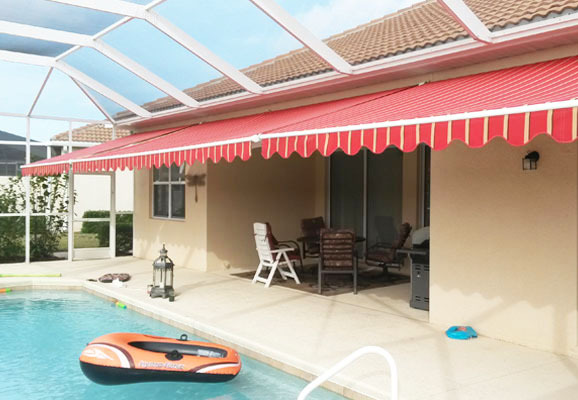 If you are interested to install French doors in your existing or newly constructed house or building, call us at 239-438-4732 / 239-244-2015! 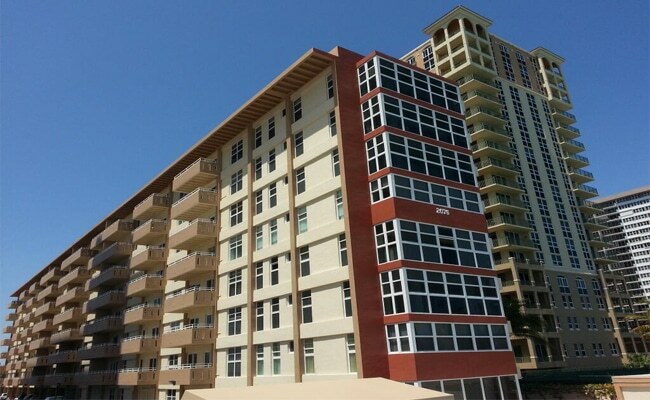 We are serving in Bonita Springs, Cape Coral, Estero, Fort Myers, Lehigh Acres, Marco Island and Naples. 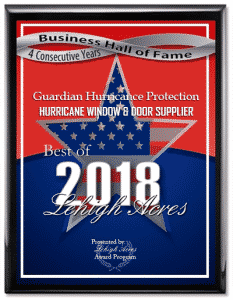 See our different manufacturers’ brochure at https://www.guardianhurricaneprotection.com/french-doors/ or visit our Naples showroom. There are lots of options to level up the style of your doors, call for a free quote or schedule a consultation appointment with us.